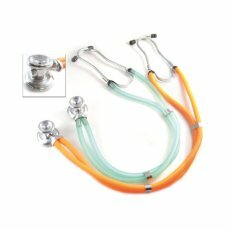 Owing expertise in the market we are one of the well-known manufacture and supplier of best quality stethoscope in Ahmedabad, Gujarat, India. 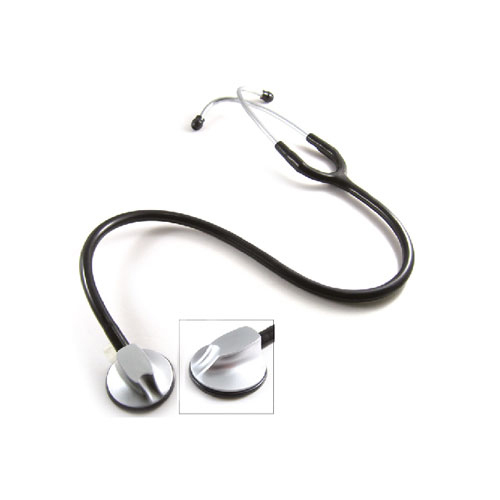 Our offered stethoscope is manufactured from fine quality materials and latest advanced technology. 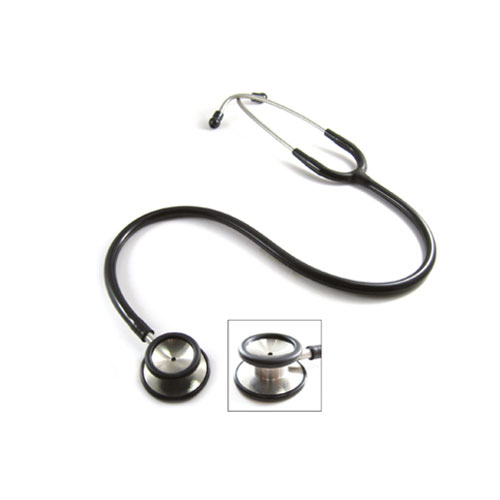 Our stethoscope is highly utilized in hospital and nursing homes. 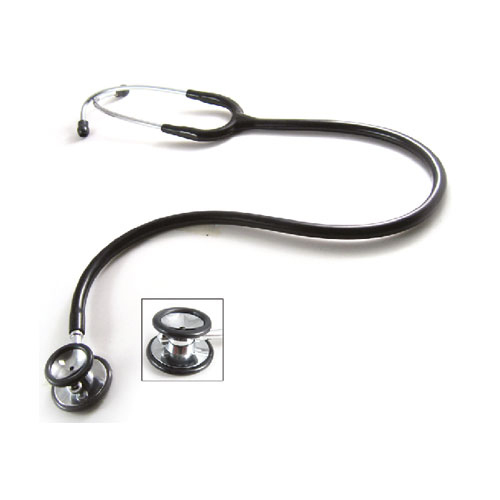 The stethoscope is used for hearing the heart beats of patients. 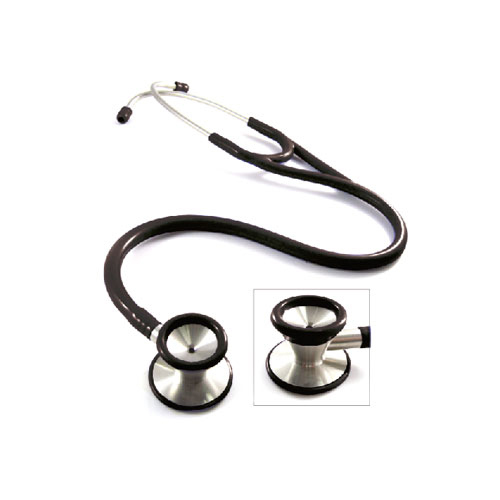 The offered stethoscopes are known for their robust construction, light in weight, easy to use and durable nature. 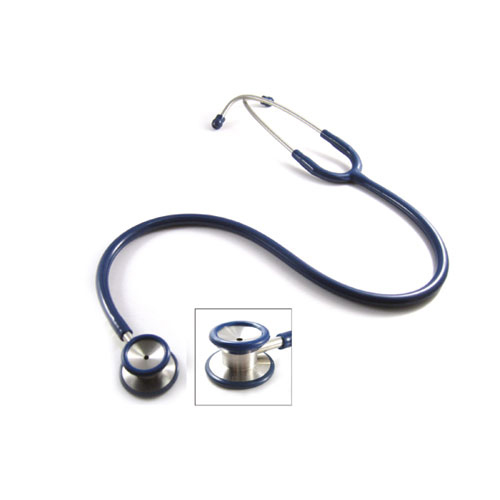 Before acquiring these for the end-customers these best stethoscopes are checked by our quality controllers at our vendor’s premises to ascertain compliance with high standards. 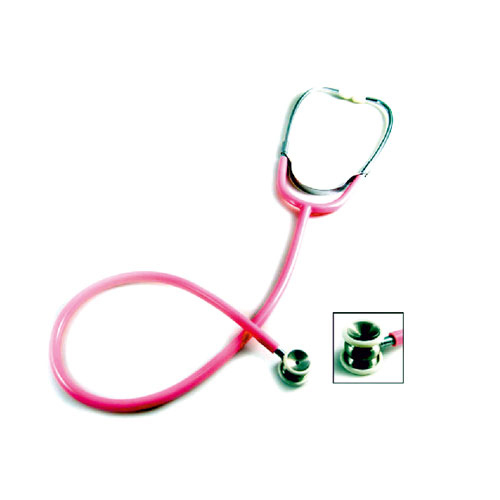 Additionally, this can be availed at market leading prices.